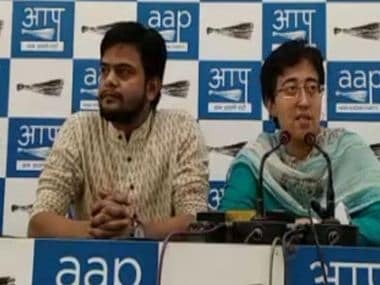 The sedition case, related to anti-national slogans allegedly raised during a February 2016 event on the campus of JNU, has been filed against former JNU Students' Union (JNUSU) president Kanhaiya Kumar, among others. 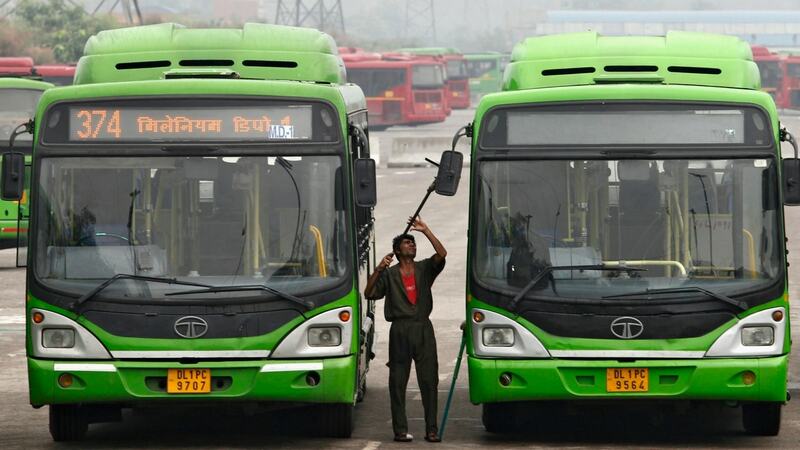 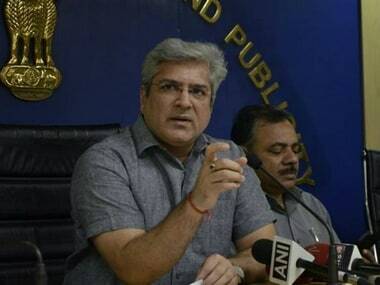 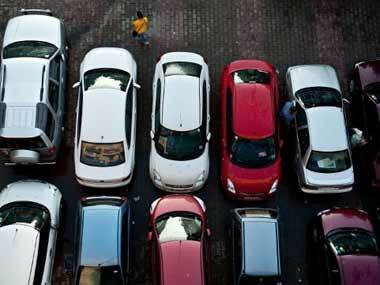 Delhi Transport Minister Kailash Gahlot on Monday asked the Transport Department to withdraw its previous order regarding the increase in parking charges in South, East, and North Delhi Municipal Corporations. 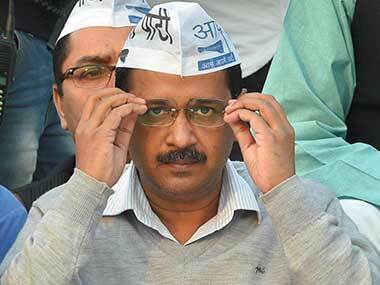 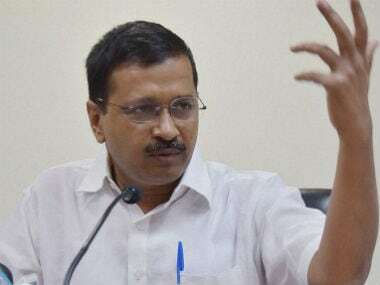 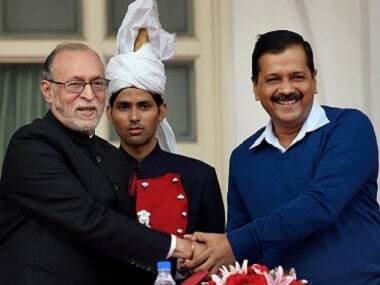 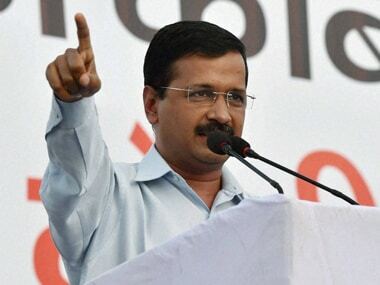 Arvind Kejriwal has urged AAP workers and supporters to donate money to the party, for which it has launched a mobile number — 9871010101. 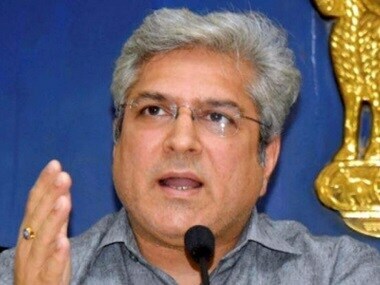 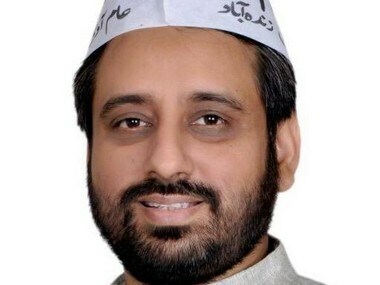 AAP faces the challenge of answering questions raised by ex-party member Neil Terrance Haslam pertaining to alleged financial irregularities by Kailash Gahlot.